So Every tuesday me and my friends get together and talk hair. 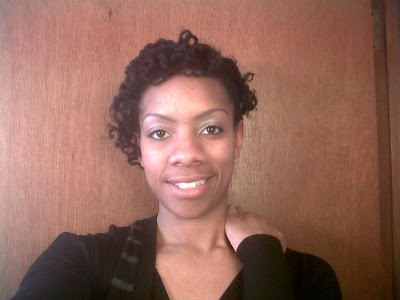 We do our natural hair while watching youtube videos on hair care/ styles etc. until our hair is styled up and then we go about our day. Well one friend (not pictured) recently decided to go natural and begin her transitioning process..which flashed a light bulb in that brain of mines. Why not record our tuesday processes with our hair and put it on YT. But then i thought..how boring would that be to record us doing our hair and watching videos..So then came "Natural Hair Tuesdays". 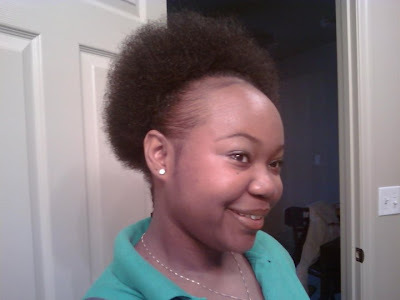 Its a talk show that airs every tuesday at 5pm on YT at www.youtube.com/naturalhairtuesdays . tamed. Its jus a personal choice but I am sure you get why I am named that. her hair grows out and she can rock a huge fro. have also had a rough start. The Purpose of the show is to give you different perspectives, opinions, hair types and journeys in a talk show aspect so that we can help all those in the natural hair community in every facet possible. enjoy the show and until next time, STAY BLESSED & NATURAL! i agree! love the show!